Offering you a range to fit your budget and taste preference. 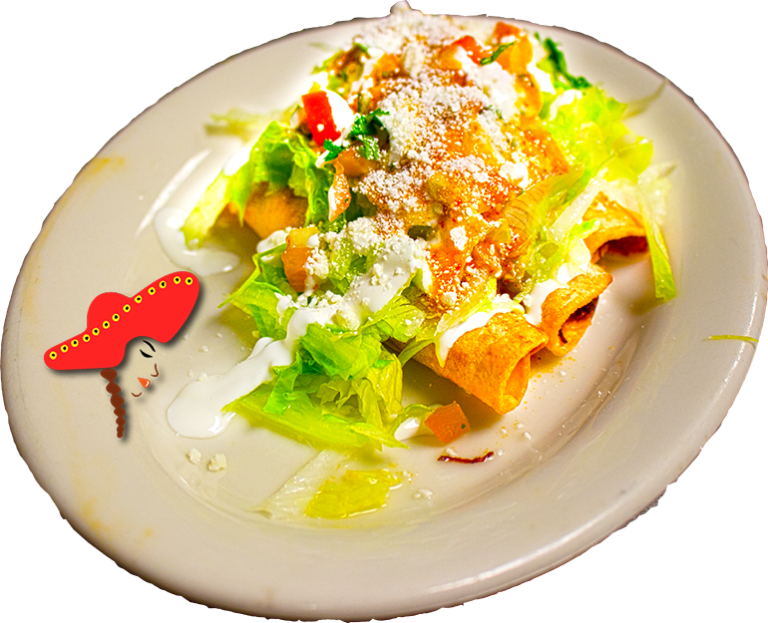 Linda's Mexican food prepares their tacos dorados with a corn tortilla rolled with your choice of meat; pilled with chopped lettuce; pico de gallo; sour cream; queso cotija (crumbled cheese); your choice of mild or hot sauce. 3 Taquitos served on a plate. Mexican Food that taste like your grandmother made it should come out of an overcrowded house but instead they're in a repurposed warehouse space. 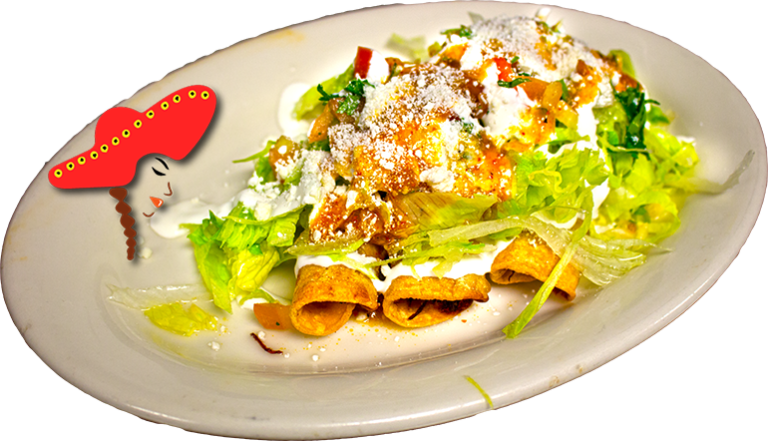 Flautas is on point. I think they even had beef tongue, tripe, and beef check! I ordered the al pastor, flautas. Delish!